You are currently looking for Holiday Cottages in Sennen to help you find the right cottage break you can filter the results. Furnace Cottage (Sennen) sleeps a maximum of 4 people. 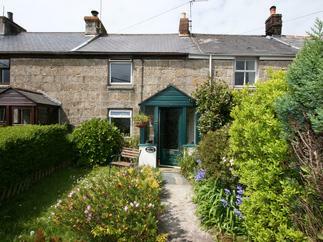 Forge Cottage (Sennen) sleeps a maximum of 6 people. Longships (Sennen) sleeps a maximum of 4 people. Kerensa ha-Kres (Sennen) sleeps a maximum of 4 people. 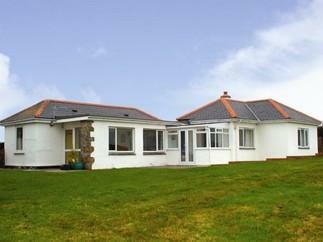 Wellfield Cottage (Sennen) sleeps a maximum of 4 people. 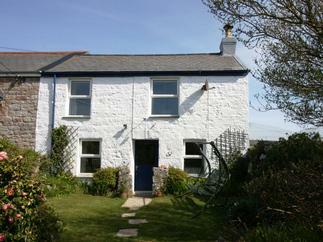 Tregean Cottage (Sennen) sleeps a maximum of 5 people. Fishing Buoy (Sennen) sleeps a maximum of 4 people.